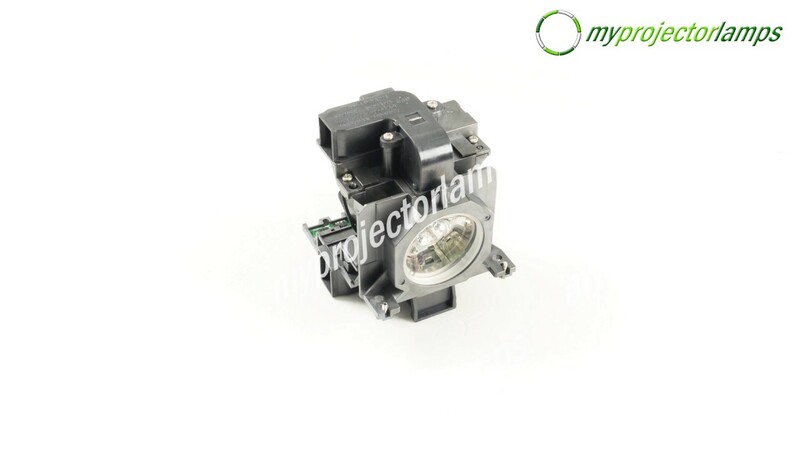 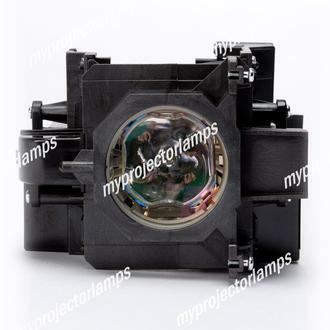 Lamp replacement model ET-LAE200 is the only code for this replacement lamp, and is also the manufacturer part number. 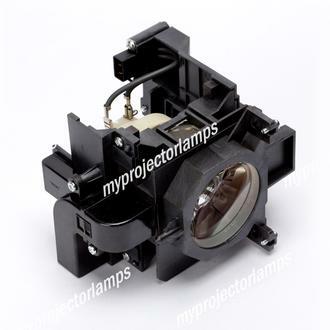 The unit measures 5.5 x 4 x 5.5 inches, and features a black hollow housing, with an extra large bulb and six screws on the top of the unit. 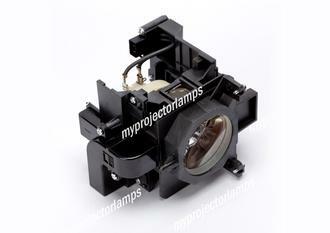 The Panasonic ET-LAE200 is a 330 watt lamp and it burns 4,000 hours in ECO mode, as well as 3,000 hours in normal mode. 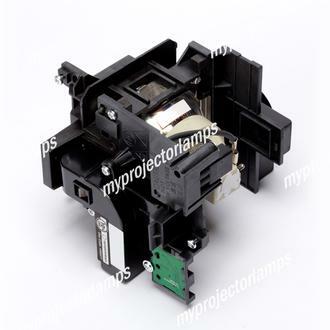 This Panasonic lamp is compatible with Panasonic PT-EW530, PT-EW530E, PT-EW530ELA, PT-EW530U, PT-EW630, PT-EW630E, PT-EW630EL, PT-EW630U, PT-EX500, PT-EX500E, PT-EX500EL, PT-EX500U, PT-EX500UL, PT-EX600, PT-EX600E, PT-EX600EL, PT-EX600U, PT-EZ570, PT-EZ570E, PT-EZ570EL, and PT-EZ570U projectors.